The Indonesian surf season is under way. 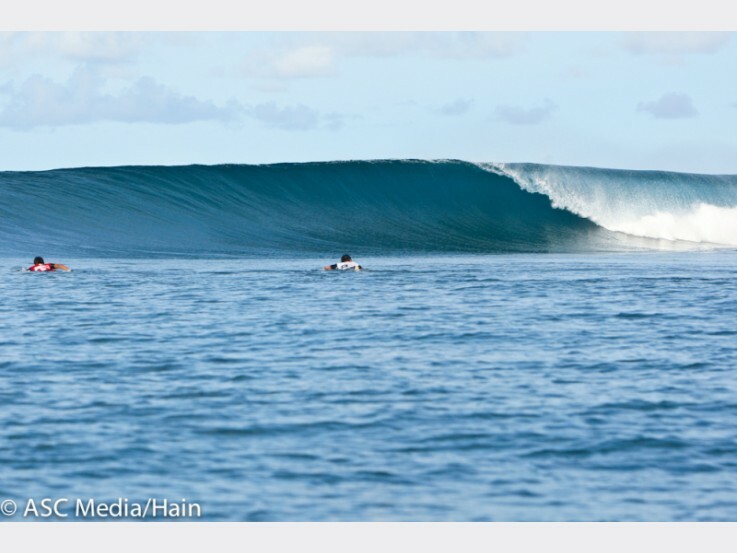 Although there is some strange winds and rains still floating aound our island chain it has done nothing but stir up huey and we have had back to back swells and another one in transit. 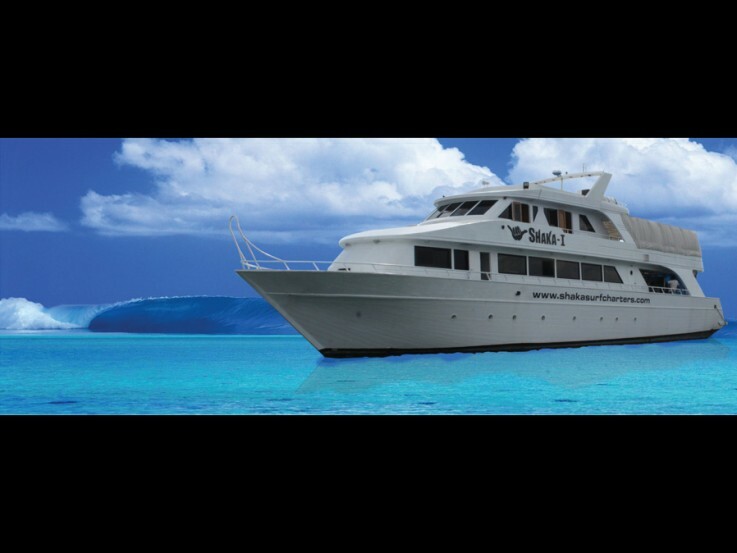 Our yacht is ready to take all on an adenture tour through the indonesian archipelego so get on it now. With the inaugural WCT event kicking off in June it is also a great time to get over here and see some of the worlds best surfers carve up the pristine waves of Bali. Looking forward to a great moth of waves ahead!